Shelumiel Brasileno- Jan. 7, 2018, 12:14 p.m.
Don't let experience or lack of direct experience hold you back from working a home-based job. 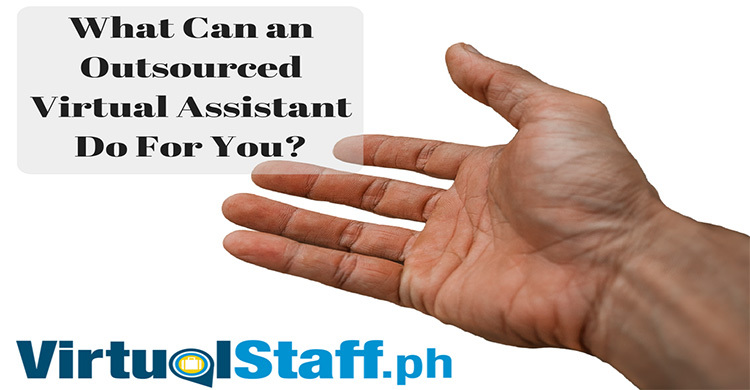 In fact, there are hundreds of home-based jobs (online jobs) that you can do from home, here in the Philippines. You don't need to be a formal English teacher to be hired for an online job teaching English. In fact, so long as you have a college/university education, can write and speak in English fluently and accurately, then you'll be able to earn money working a part-time or full-time home based job teaching English. In the age we live in today, writing content is key for many businesses when it comes to SEO and brand awareness. If you're someone who enjoys writing articles, has a creative eye for the written word, and enjoys researching topics to write about, then we have some good news for you! You might well be suited to writing articles and being paid to work from home as a content writer. Usually, you'll either be paid a part-time or full-time salary, or some employers will pay you based on output, i.e per article was written. Standard rates for writing blogs/articles in the Philippines as of 2018 is $3-$15 per article depending on the length and complexity. Do you enjoy social media? Do you go to Facebook daily and post, comment and share content with others? Do you enjoy checking social media platforms? If the answer is yes to those above, then you are considered someone experienced with social media. Why not monetize your skill and get a job working home based as a part-time or full-time social media assistant. Work for employers building their social brands by posting and interacting with potential customers. Get paid a salary for doing it! Now, of course, social ads is a different ballgame and far more complex. However everyone needs to start somewhere, so if Facebook ads is an area you want to get a job in (often paid more), then I advise you to study, read and learn about how it works. Maybe you've never worked as a video editor before. However, if you currently create and edit your own videos as a hobby, why not turn that into a side business or full-time job? Video Editors can earn fixed salaries or payment per job (per video edited). 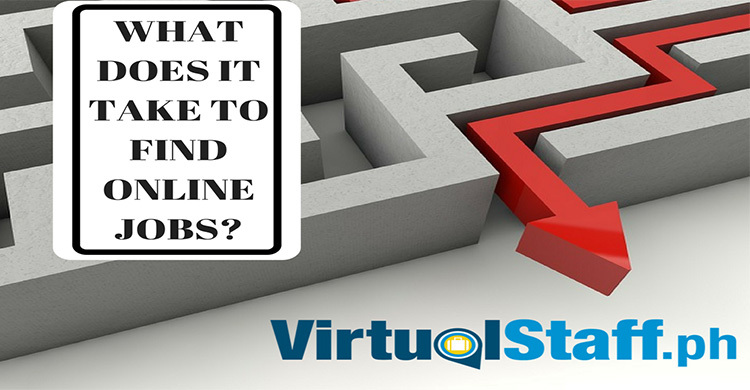 Create your free profile on Virtual Staff and apply for home-based video editing jobs Today! I do hope this article has helped. If you have any questions, feel free to comment below and we'll answer them personally! The link below will take you directly to a list of online jobs.